Switch version due out in the west day and date with Japan. 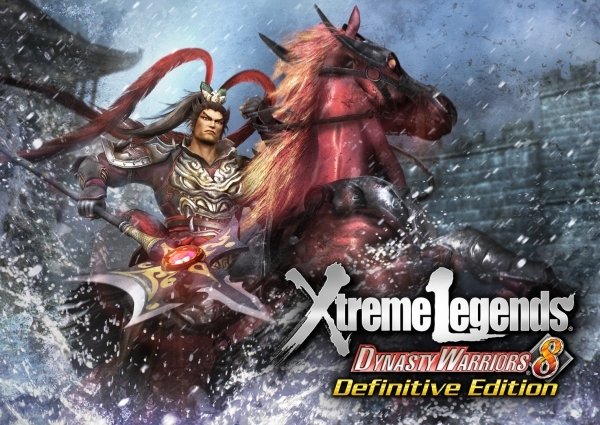 The recently announced Dynasty Warriors 8: Xtreme Legends Definitive Edition for Switch, known as Dynasty Warriors 8: Xtreme Legends Complete Edition DX in Japan, is coming to North America and Europe via the Nintendo eShop day and date with its Japanese release on December 27 for $39.99, publisher Koei Tecmo announced. Purchases made within the first week will include a 10 percent discount.